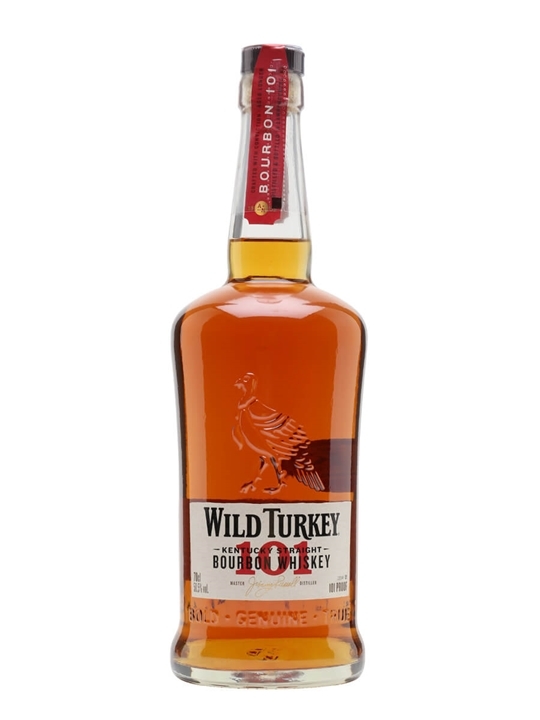 70cl / 50.5% – America’s biggest-selling premium bourbon, the much-loved Wild Turkey 101 is a richly-flavoured concoction with a mellowness that belies its high strength. 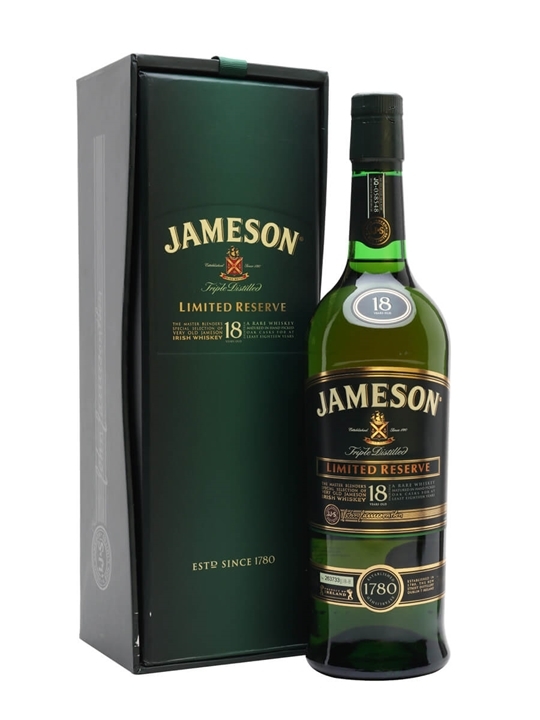 70cl / 40% – The superlative Jameson 18yo has long been considered one of the brightest stars of the range. This blend of two potstill whiskies and a single grain is matured in Oloroso sherry casks and finished in bourbon wood for 6 months for a brilliantly complex potstill character. 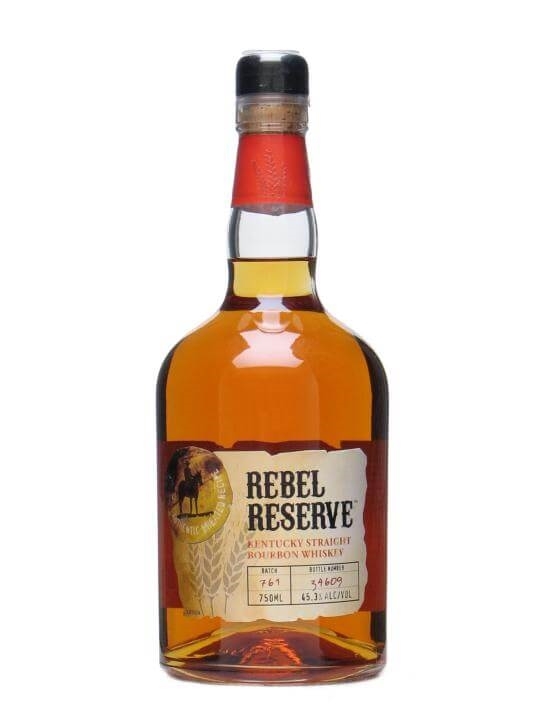 75cl / 45.3% – A wheated straight bourbon from the folks behind Rebel Yell, made to a secret Weller family recipe and bottled at a solid 90.6 US proof. 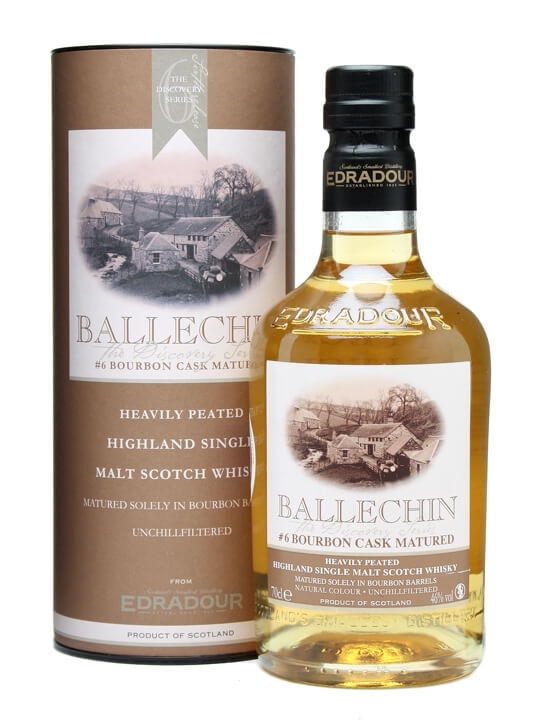 70cl / 46% / Distillery Bottling – The 6th release of Ballechin, the heavily peated spirit that the folks at Edradour sometimes make. This one eschews the more fancy finishes of the rest of the range and was matured in a bourbon cask, for a straight down the line example of their peated malt. 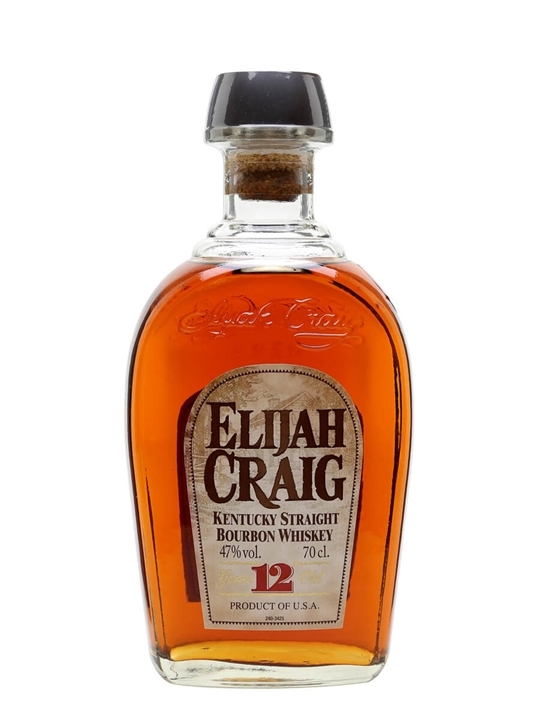 75cl / 53.5% – A powerful small-batch bourbon which utilises a special kind of yeast for extra smoothness. Rich and intense, this is a perfect substitute for an after-dinner cognac. 100cl / 40% – A premium aged version of Southern Comfort, blended from a base of six year old straight bourbon. 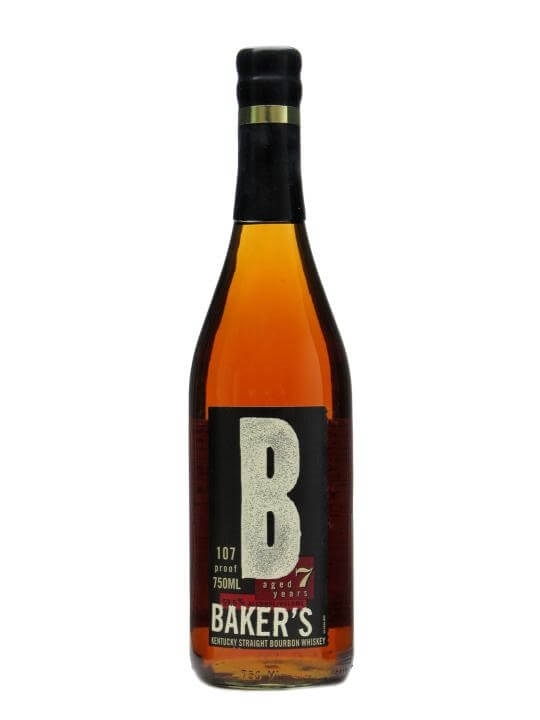 A litre-bottle of one of the best American whiskey liqueurs, packing a higher abv and a richer, fuller flavour that S.C. fans will adore..
Or you can compare prices from a selection of suppliers. 70cl / 55.9% / Distillery Bottling – Amazing colour on this triple-distilled Hazelburn 2002 from Springbank – the result of a three year second maturation in Sauternes casks after an initial 5 year period in refill bourbon wood..
75cl / 40% – Echo Spring is a very old bourbon brand, currently owned and produced by Heaven Hill distillery..
75cl / 45% – A really classic, long-aged bourbon with a wealth of complexity and subtle nuances of flavour after twelve years of slow oak-ageing. A great cigar bourbon..